BraidedSOUND heads to Portugal, Finland & the UK! Exciting news for BraidedSOUND as it sees it’s first performances in Portugal, Finland and the UK. A lot of amazing musicians have signed on to being a part of this run, specifically Diana Combo (all Portugal dates) and my Sontag Shogun compatriot Jeremy Young (all Portugal & Finland dates). Then I head to the Queen’s land for a 5-show run by myself (of course, being joined by many lovely local musicians. Details below! Just a quick announcement: in celebration of the upcoming Braided Sound: Japan 2018 tour I have created a few new pieces I wanted to share on the Bandcamp platform. The end of 2018 has a lot in store for me. It starts with two performances in Montreal, QC. 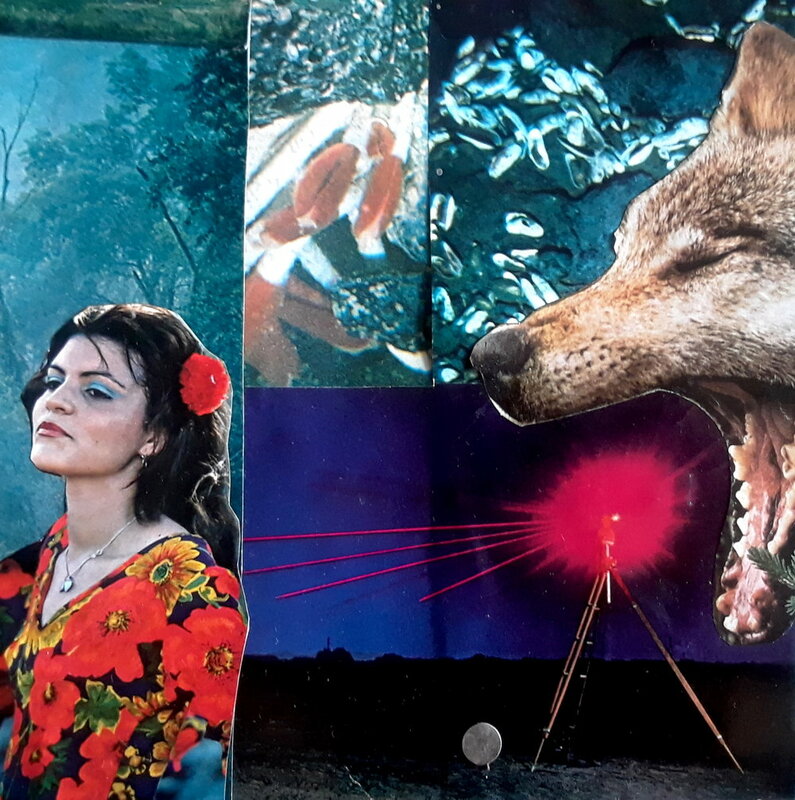 The first performance is for Jann Tomaro's PRACTICE series. 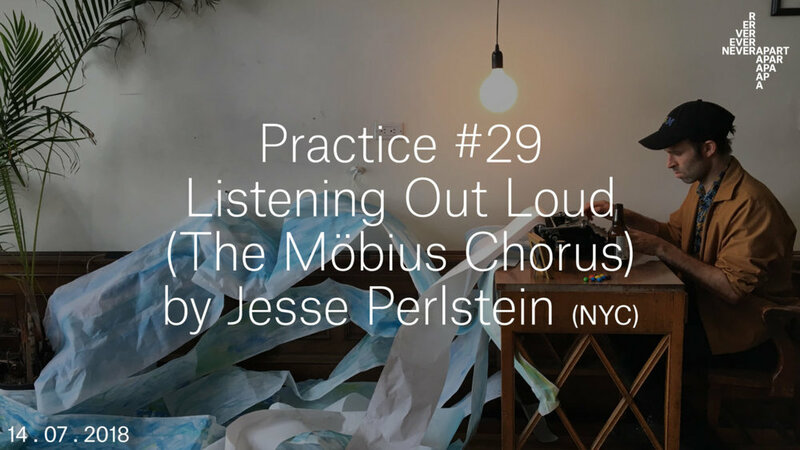 I am premiering a piece "The Möbius Chorus", a performance based on Pauline Oliveros's Deep Listening practices. It will be a participatory piece, sound fueled by the voices of the attendees. It will be hosted by NEVER APART GALLERY on Saturday, August 18th at 4pm and it's Free. 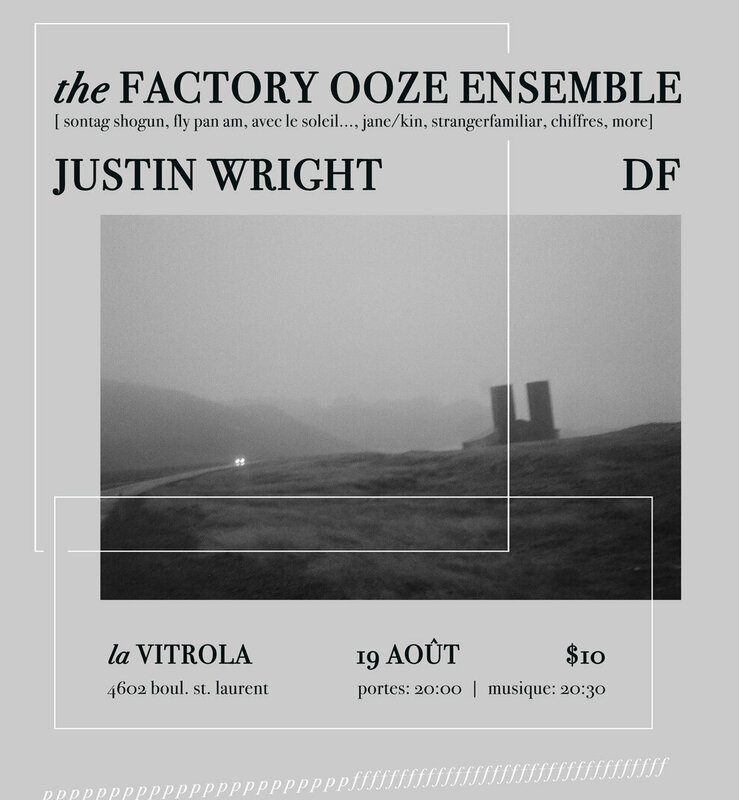 We will be hosted by La Vitrola and supported by Justin Wright & DF duo on Sunday, August 19th @ 8pm and its only 10 dollars. 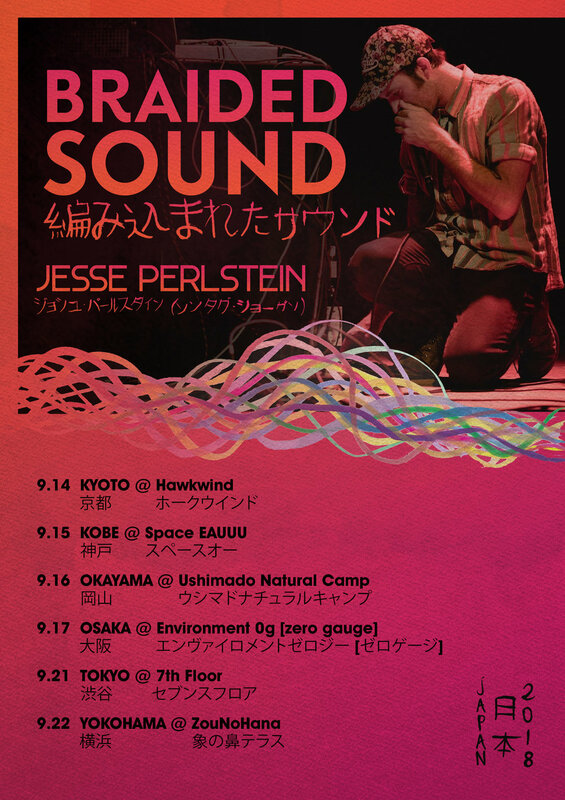 Jesse will be joining his longtime collaborator Jeremy Young for a 4-day tour titled Braided Sound. 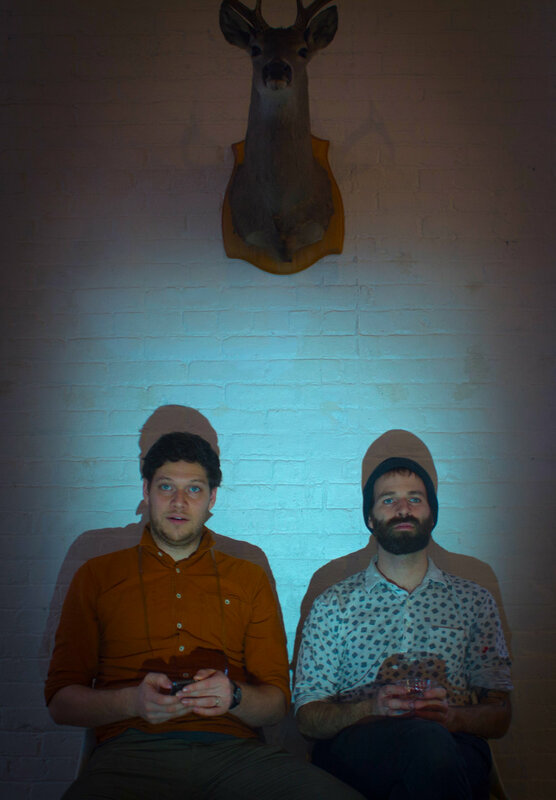 The concept behind this tour is to create new music each night by bringing in local musicians from each city and forming an improvisational ensemble. Each ensemble is guided by a map of lines, twisting, undulating and braiding, and each musician is given a line to interpret. Each performance will be recorded in the hopes of broadcasting them at a later date.